Valentine’s Day is one the horizon! For us women, it’s all about the accessories. 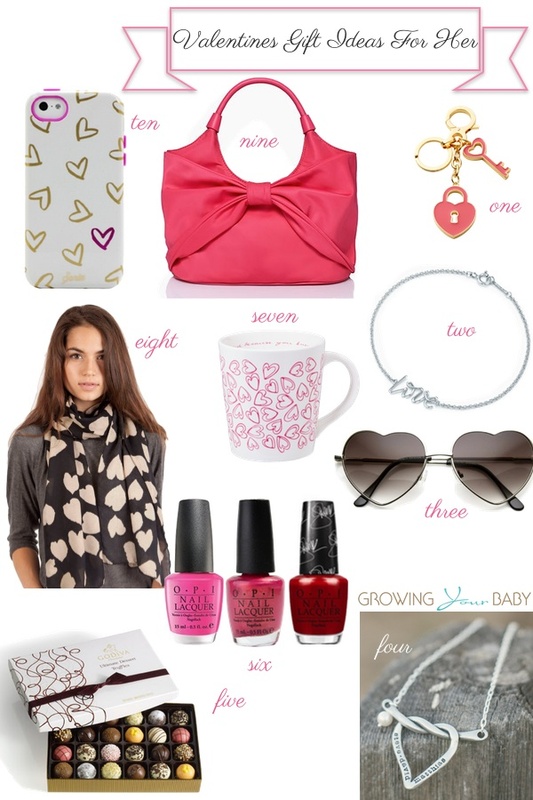 We have rounded up some of our favorite love inspired gadgets to spice up any outfit.